At Exagen, our mission is to continue translating our discovery & development into real solutions that are safe, reliable and cost-effective. 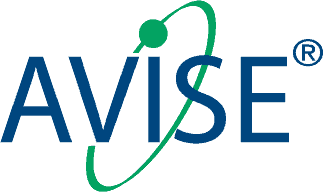 Our research & development team created our current AVISE product line that encompasses six game-changing products and they aren’t stopping there. 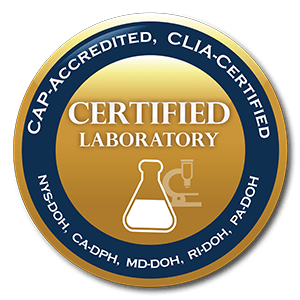 They continue to strive for scientific excellence through collaborations, ongoing education, research and testing both independently and with some of the best commercial and medical professionals in the world. To learn more about Exagen’s Research & Development initiatives and what we are doing to help deliver next-generation physician solutions, please contact us at [email protected].